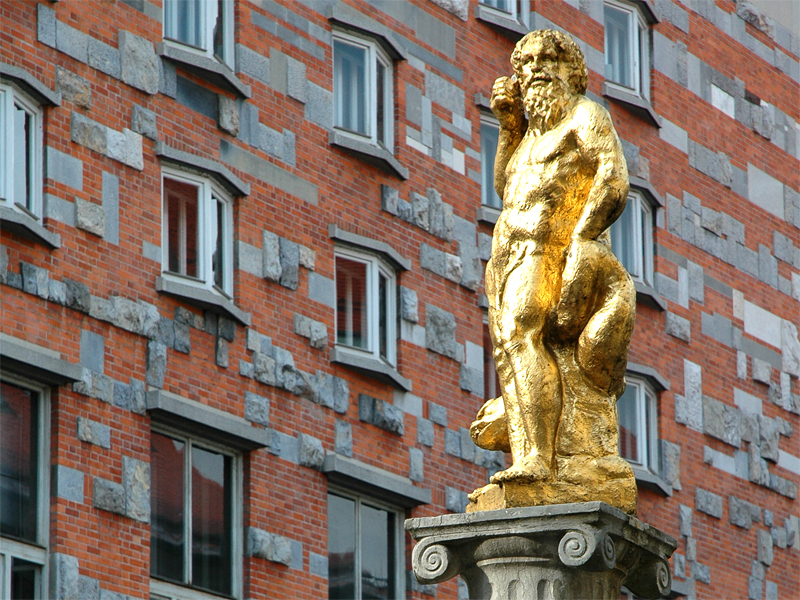 The buildings’ façades and monuments in the old city centre of Ljubljana reflect styles from various periods of history combined in a unique way. 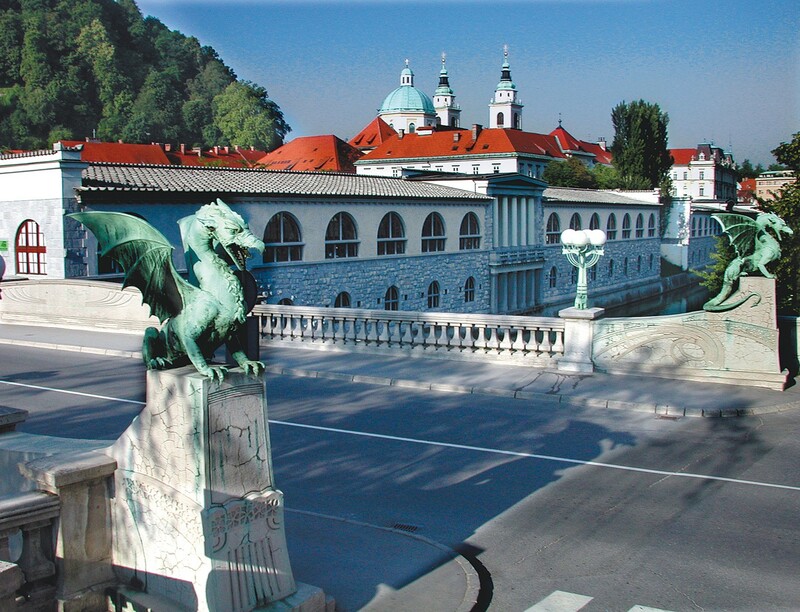 Museum of Modern art (walking distance from Urban hotel 6 minutes): it is dedicated to modern art in Slovenia. 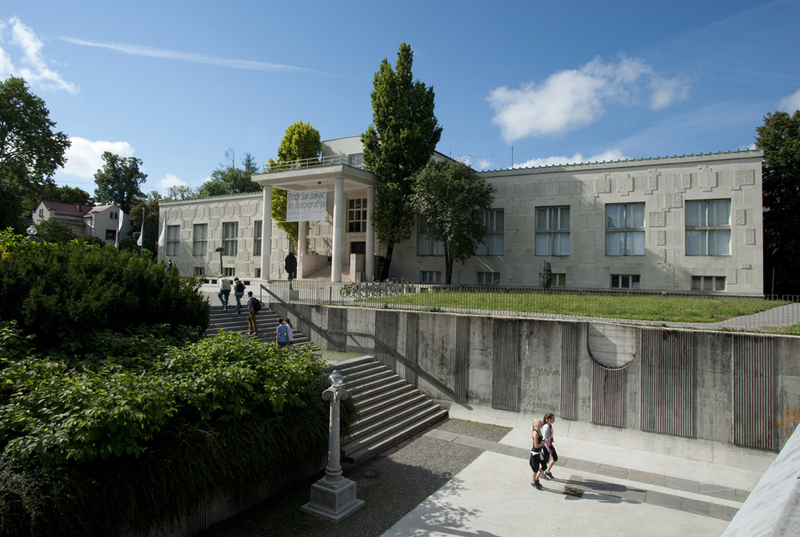 Apart from housing a permanent collection of 20th century Slovenian art, it hosts temporary exhibitions presenting new artistic practices. 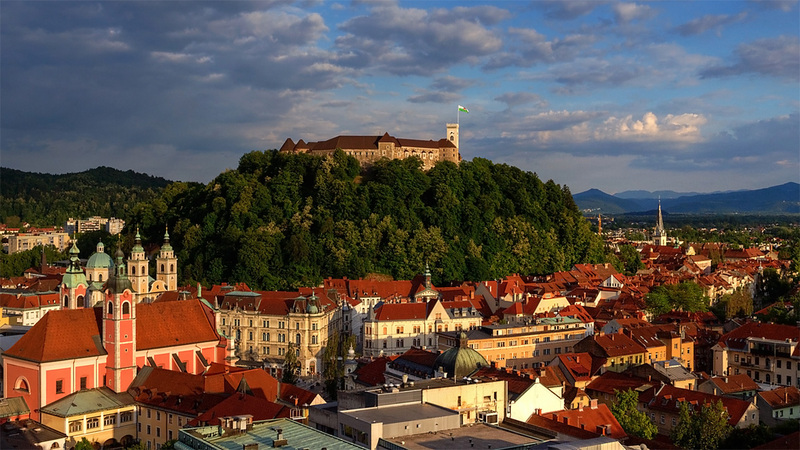 It serves as one of the venues for the International Biennial of Graphic Arts, held in Ljubljana every odd year. The Museum of Modern Art is also a documentation, study, research and education centre providing a platform for debate and bringing art closer to the general public. 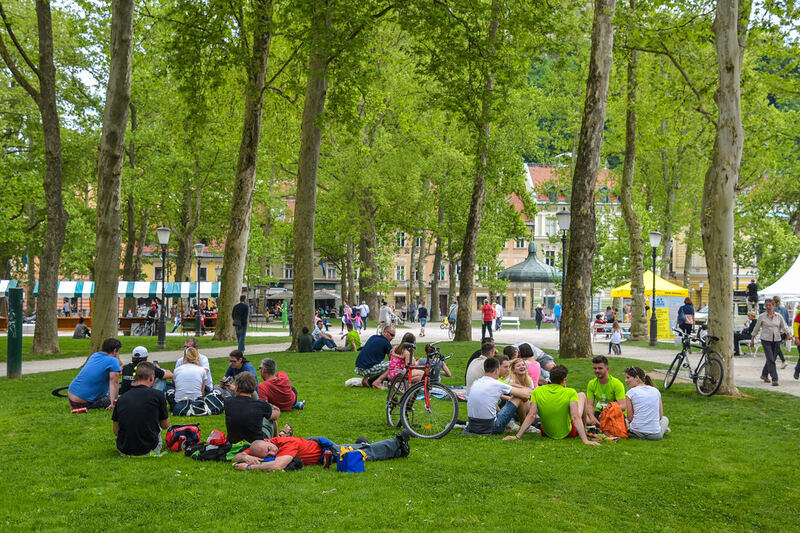 Križanke Summer Theatre (walking distance from Urban hotel 12 minutes): sheltered from rain by a movable canvas roof, the Križanke Summer Theatre is Ljubljana’s most popular outdoor concert venue. Due to its central location and excellent acoustics, it hosts most prestigious musical events. 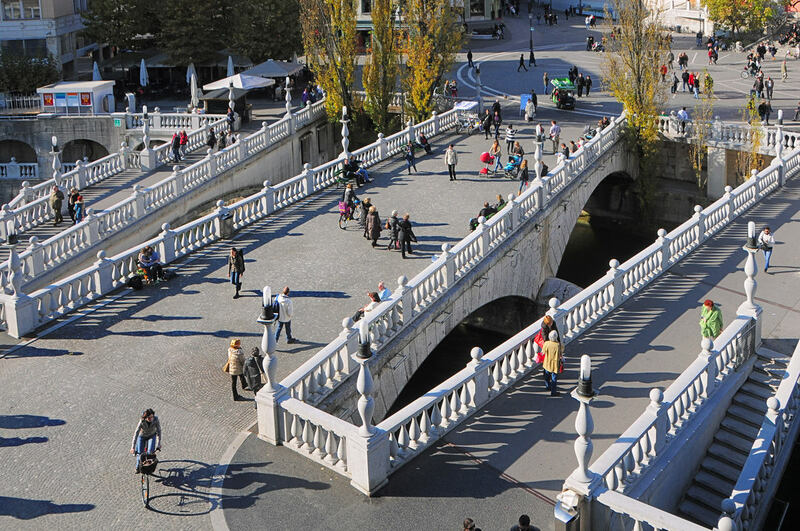 Robba Fountain (walking distance from Urban hotel 7 minutes): one of Ljubljana’s best known Baroque monuments, also known as The Fountain of Three Carniolan Rivers, stands at the edge of the Mestni trg square. 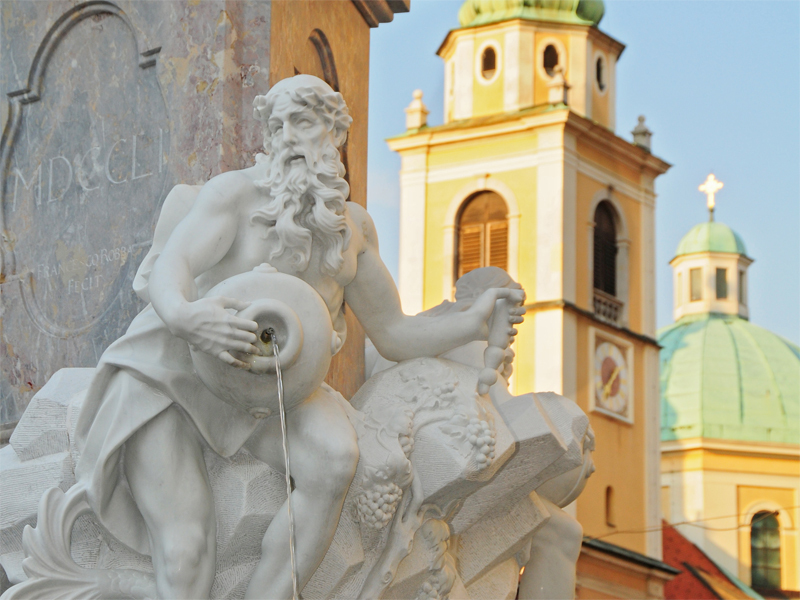 It was created between 1743 and 1751 by the Venetian-born sculptor and architect Francesco Robba (1698-1757), who spent most of his life in Ljubljana and is considered to be the city’s greatest Baroque master sculptor working in stone. 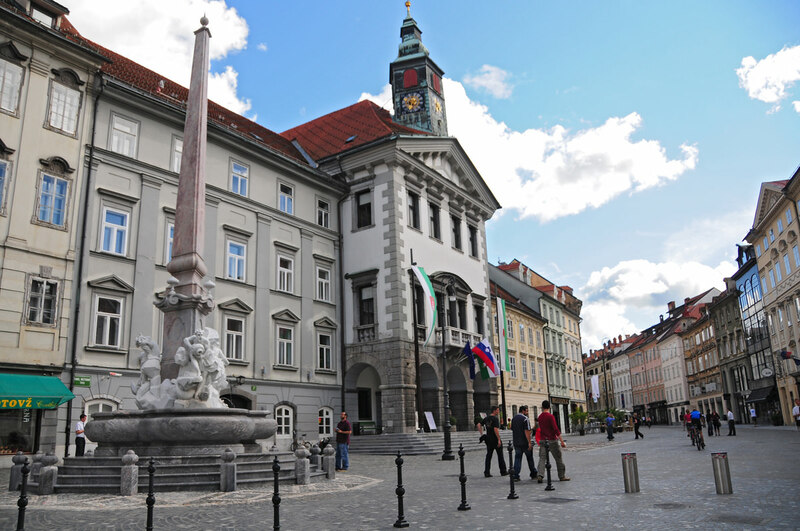 Town Hall (walking distance from Urban hotel 7 minutes): is used as the seat of the Municipality of Ljubljana. It was built in the late 15th century by the master builder Peter Bezlaj. It assumed its present appearance between 1717 and 1719, when an annexe designed by Carlo Martinuzzi was added to it by the master builder Gregor Maček Snr. Later the building was alterated several times, the most thoroughly by the architect Svetozar Križaj in 1963. 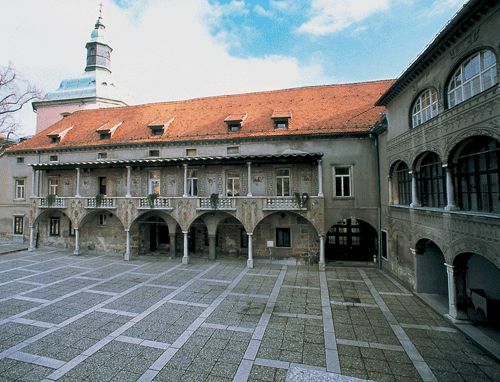 National and University Library (walking distance from Urban hotel 10 minute): whose archives contain, among other things, a rich collection of medieval manuscripts, incunabula and Renaissance prints, was built between 1936 and 1941 to designs by Jože Plečnik. 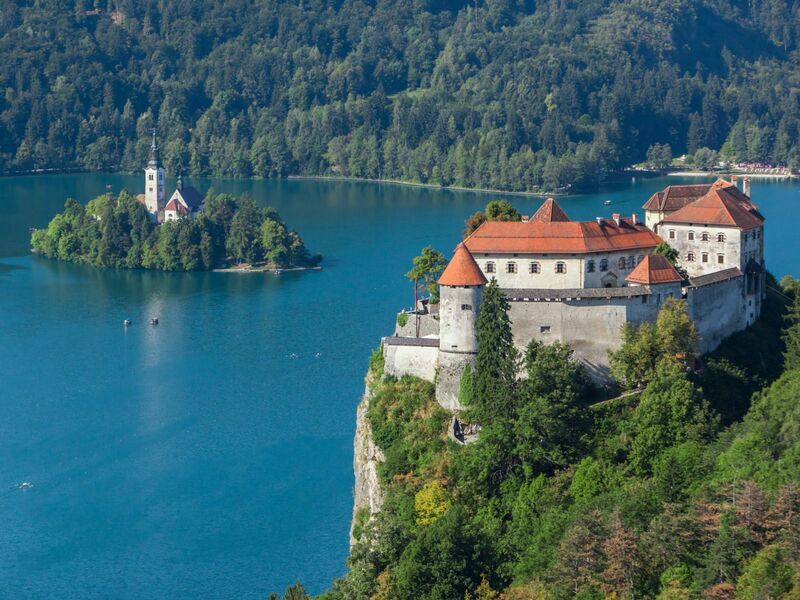 It is considered to be the architect’s most important work in Slovenia. 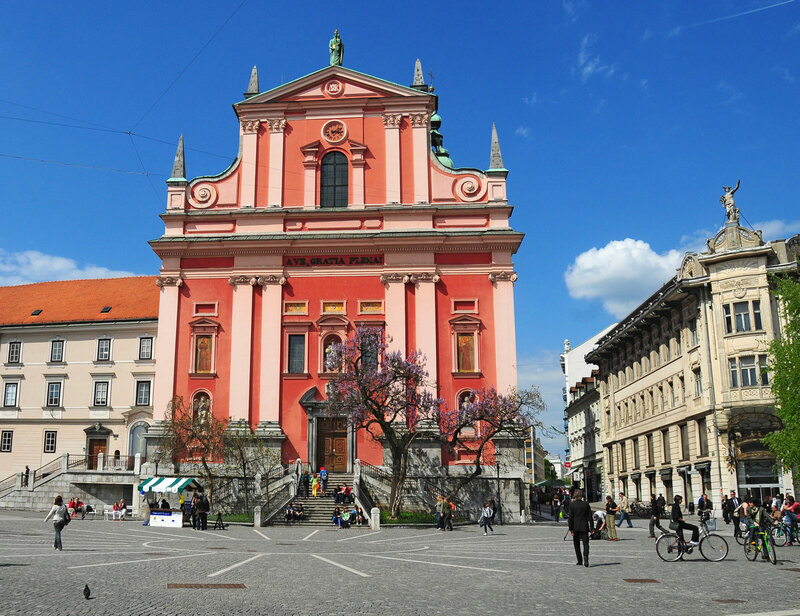 It stands on the site of the former Ducal Court (Knežji dvorec), a 17th century Baroque palace destroyed in the earthquake of 1895.